AIMIM (All India Majlis-e-Ittehad-ul-Muslimeen) party chief Asaduddin Owaisi launched a scathing attack on Prime Minister Narendra Modi over Pulwama attack and questioned whether PM Modi ate beef biryani and slept during the attack. Owaisi made the remark while addressing a public meeting on Saturday. 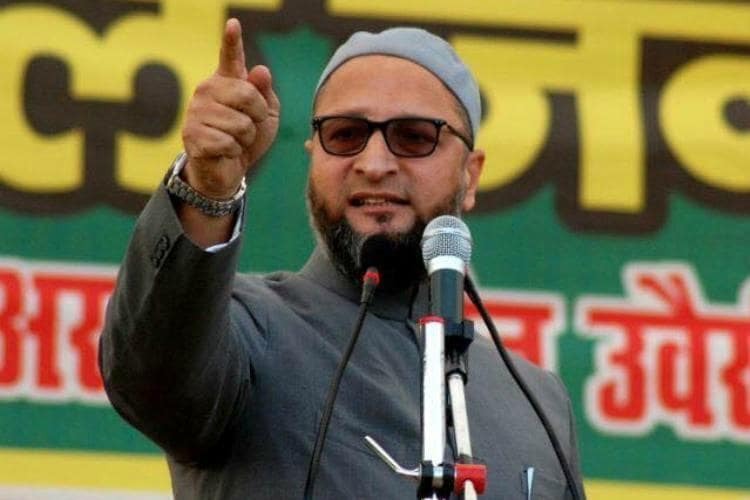 Owaisi added, “I want to ask PM Modi and Rajnath Singh whether they ate beef biryani and slept?” During the meeting, he also said that his fight is against those who are trying to end secularism in India adding that there’s no difference between Congress and BJP.